Episode 3: 3 Ways to Fight “end-of-the-year-itis” in your classroom! 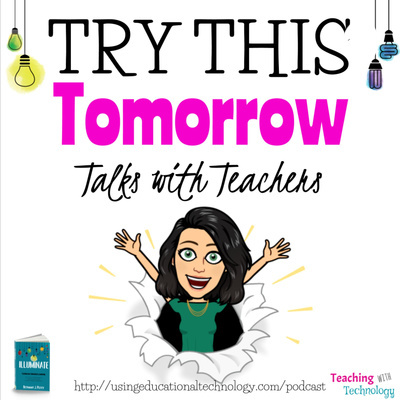 A podcast for teachers that focuses on easy to implement ideas to enhance student learning, balancing teacher life and home life, and other fun tidbits and stories from teachers! Bethany gives tips for staying motivated personally and in the classroom during the last few weeks of school. In this episode, I learn from Trevor MacKenzie about the basics and background of Inquiry in the classroom, how to do it, how it looks, and why it’s awesome! In this inaugural episode, Bethany Petty shares a Try This Tomorrow tip, self-care strategy, and what educators can expect from this new podcast!